Trailers Down Under proudly sell high quality yet affordable trailers tailored to meet the needs of different individuals that form a diverse consumer market. 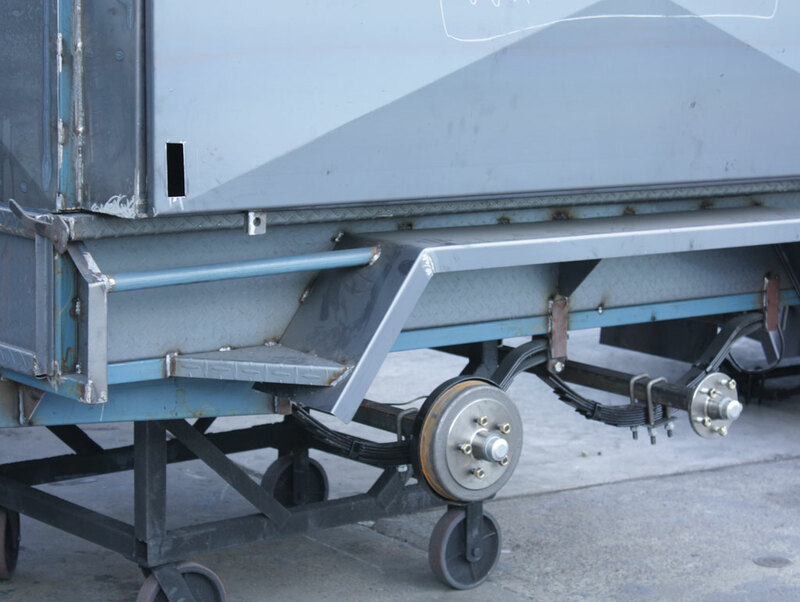 All trailers are made to conform to the stringent Australian Design Regulations (ADR) and Australian Safety Standards (AS) which places safety and optimum performance as the first priority. 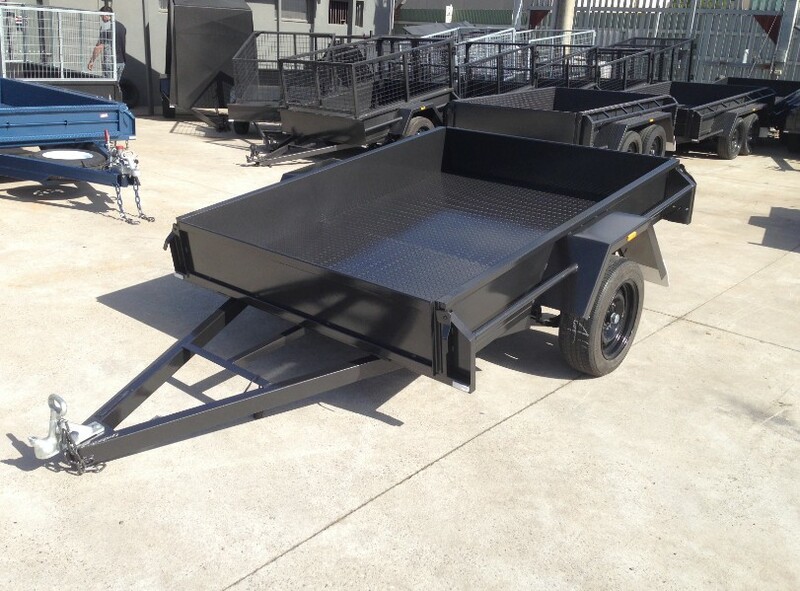 With nearly 30 years experience in the trailer manufacturing business, our committed staff at Trailers Down Under possess the experience and expertise to deliver trailers of the highest quality and manufactured to suit your individual requirements. 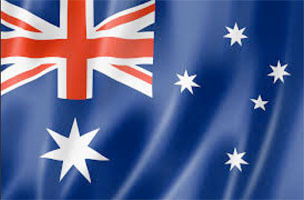 The majority of our trailers are manufactured in Australia. Through many years of experience and knowledge in the trailer industry we endeavor to offer trailers of exceptional build quality and yet affordable. 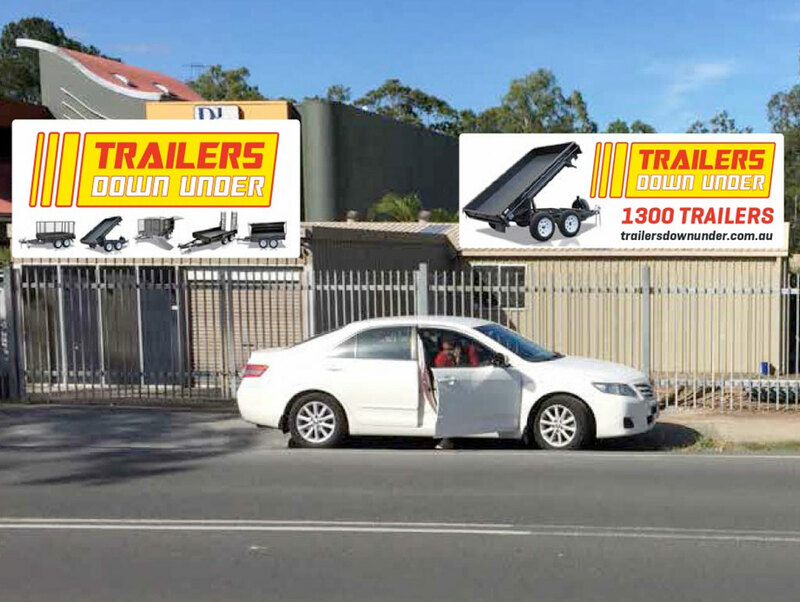 Trailers Down Under thrives to provide innovative solutions through trailer design and customization to meet the various needs of individuals that form a diverse consumer market. In addition to this, we believe that creating an environment which is positive, customer focused and dynamic is the key to building customer relationships, respect and success. 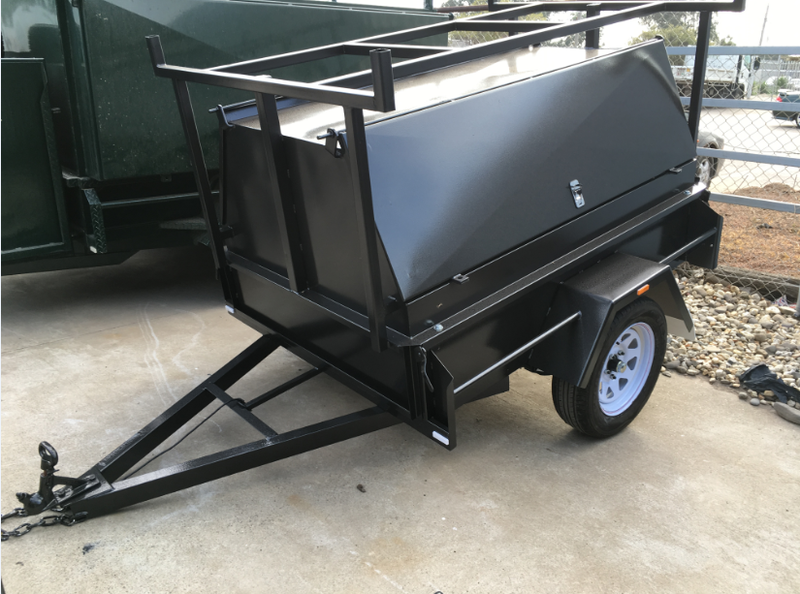 At Trailers Down Under, we believe that every customer should receive exceptional service when it comes to buying their new trailer. To ensure this, we take the time to listen to your requirements and then present the most suitable trailer option(s) to your requirements. Pricing is clearly stated at the time of placing the order. 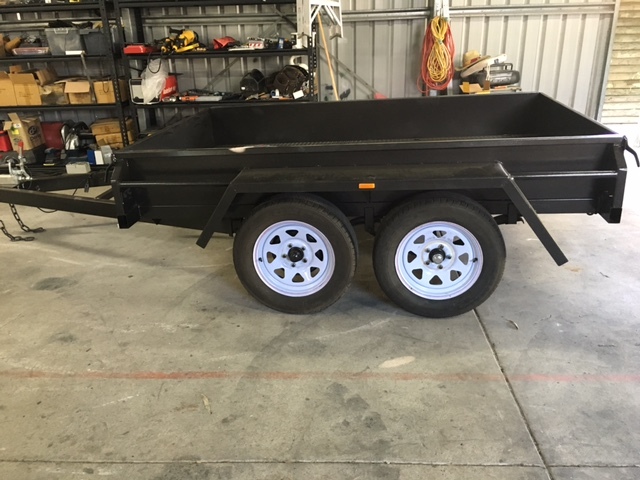 Upon collection, the staff at Trailers Down Under will encourage you to visually inspect your completed trailer to ensure that you are satisfied.